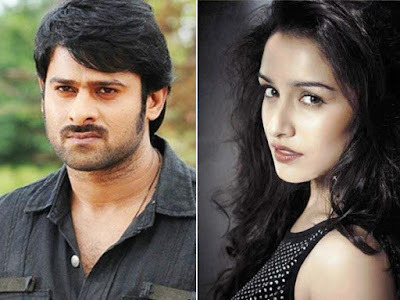 One of the main reasons behind Saaho’s makers roping in Bollywood beauty Shraddha Kapoor was her adrenaline-filled stunts in the 2016 film, Baaghi. Shraddha will be performing some high-octane stunts in her maiden Telugu film, Saaho. Shraddha will undergo intensive training by Hollywood stunt co-ordinator Kenny Bates, who is supervising the action choreography for Saaho. Meanwhile, Shraddha has landed in Hyderabad this morning to join Saaho’s crew. She is already undertaking Telugu lessons to perfect her language and dialogue modulation. The actress is being paid a whopping remuneration for this action, fantasy drama and it looks like she is determined to give her best for the film.